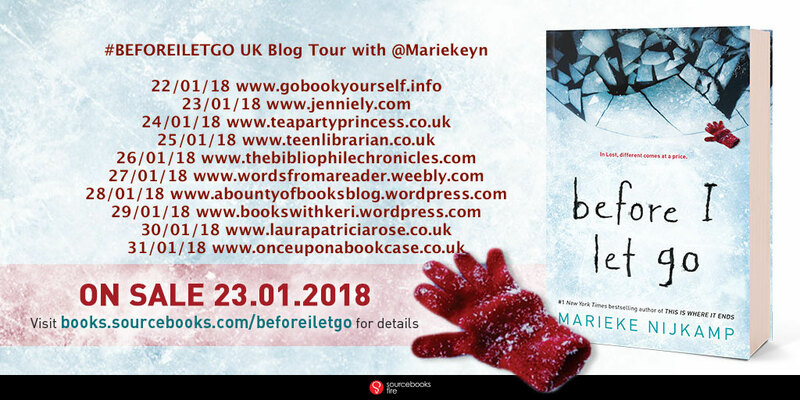 It's the penultimate day of the Before I Let Go blog tour today and Marieke is continuing with her questions. If you have missed any of them, check out where to go below! There's also a chance to win a hardback copy of the book. Scroll down to find out how. 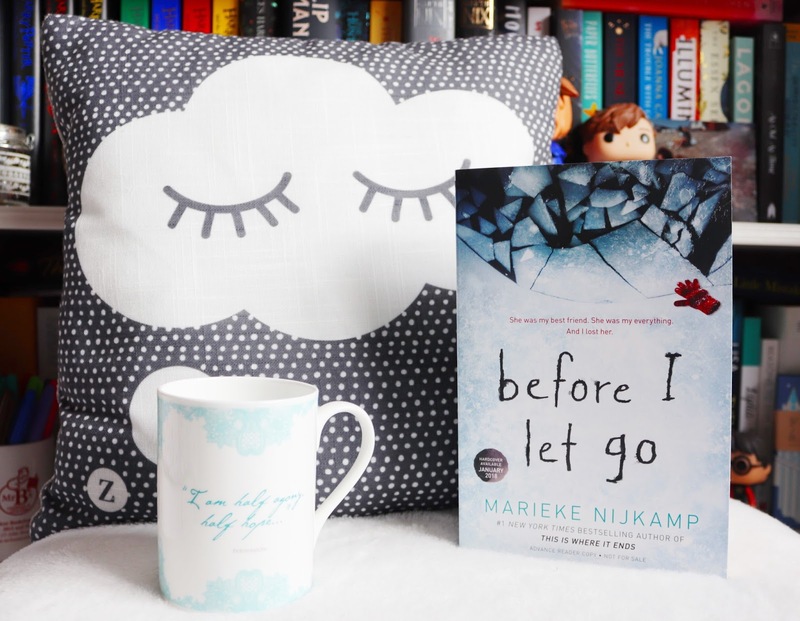 Death and loss are strong themes in Before I Let Go. Was it a tough book to write? Yes. All the more so because at the time of writing, my grandmother passed away. She lived to be 96, which is obviously something to envy, but the last months were rough. I wrote this book about grief while grieving. It was cathartic in some ways, but it certainly wasn’t easy, and as a result, I think, I infused it with far more “me” than I originally intended. I don’t think that’s necessarily a bad thing though. It made me more vulnerable in dealing with this book, but then, teen readers deal with death and loss and they are owed an honest and respectful story.